Reason It Was Shelved: Hip-hop heads were hyped when it was announced that two of hip-hop's most abstract, but entertaining lyricists were joining forces for an album. 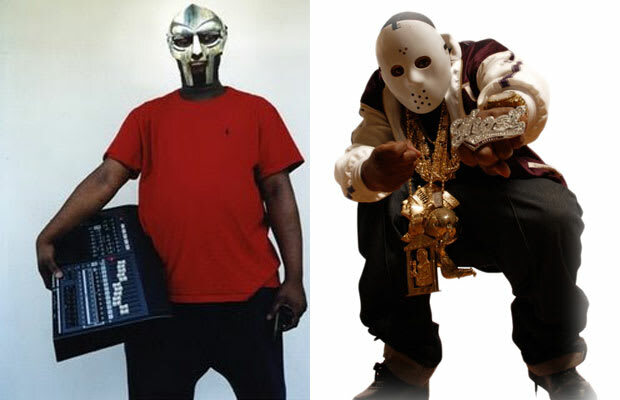 In an interview with MuchMusic last year, Ghostface said that DOOM was holding up the process. "I'm still waiting for him to send me more songs," he said. However, Ghostface reassured that the album was still going to happen. Why We'd Kill To Hear It: It just sounds like a good idea to have the spontaneous, but always sharp Ghostface to team up with the hazed-out DOOM for a full-length LP. We've already heard how good these two would sound together on "Angelz" off of DOOM's Born Like This.